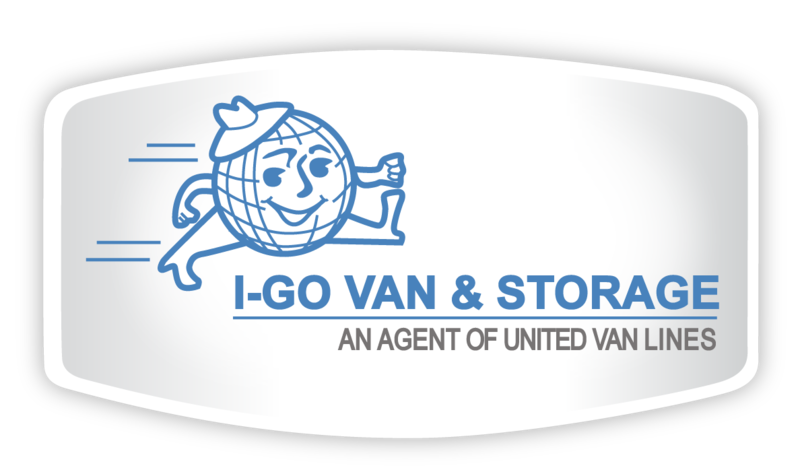 ← Omaha movers, I-Go Van and Storage Co., get another customer review! I-Go shares article about how moving doesn’t need to be a hassle! I-Go Van and Storage Co. advises potential customers to read a lot of customer reviews on the Internet to get examples of moving experiences! This entry was posted in Moving and Storage and tagged Commercial Storage, Commercial Warehousing, I-Go Moving and Storage Lincoln, I-Go Moving and Storage Omaha, I-Go Moving and Storage Sioux City, I-Go Van and Storage Lincoln, I-Go Van and Storage Sioux City, movers, moving, moving and storage, moving companies, omaha movers, omaha moving, omaha moving companies, relocation, Residential Storage. Bookmark the permalink.